Jump to video Are U.N. hunger goals achievable? 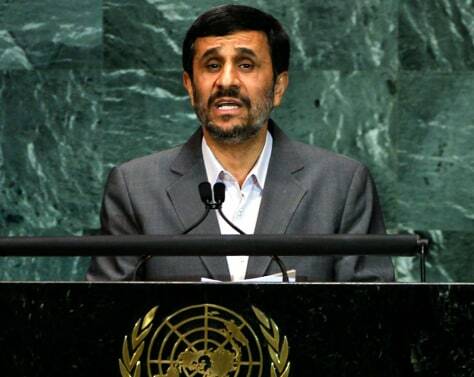 Iranian President Mahmoud Ahmadinejad addresses the Millennium Development Goals summit on Tuesday in New York City. Approximately 140 world leaders will attend the Millennium Development Goals summit, a three-day conference on ending global poverty, hunger and disease within the next five years. This week will also see the annual United Nations General Assembly convene.